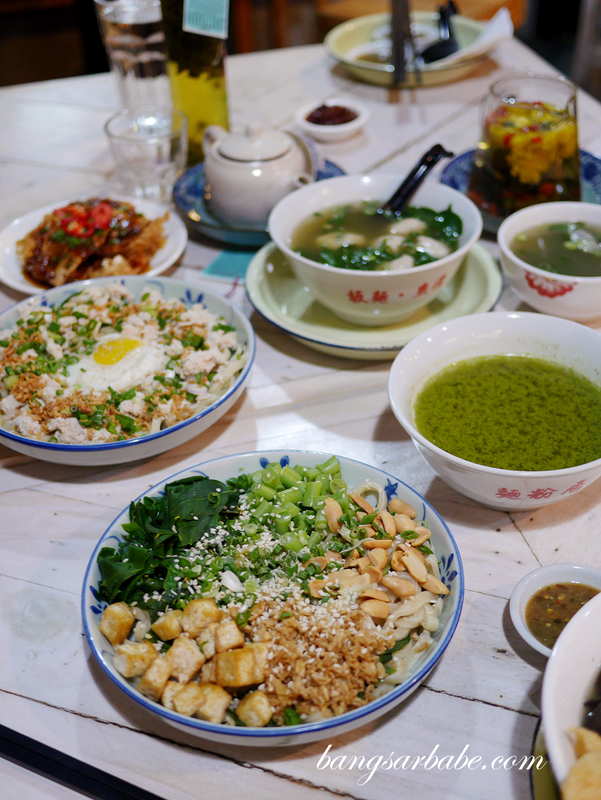 Nothing unites us Malaysians more than food – we’re constantly talking about what to eat, where to eat and whom to eat with. 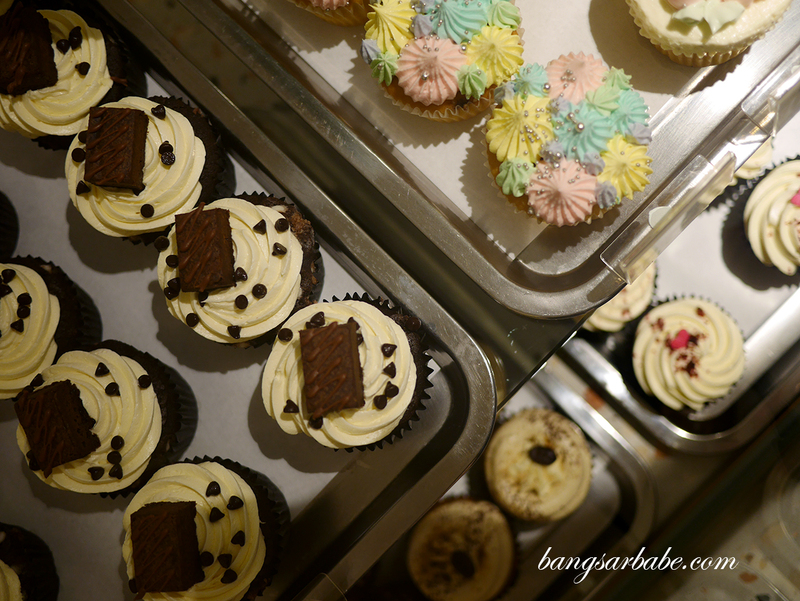 From local delights to global cuisine, KL is an attraction for foodies wanting to satisfy their cravings. 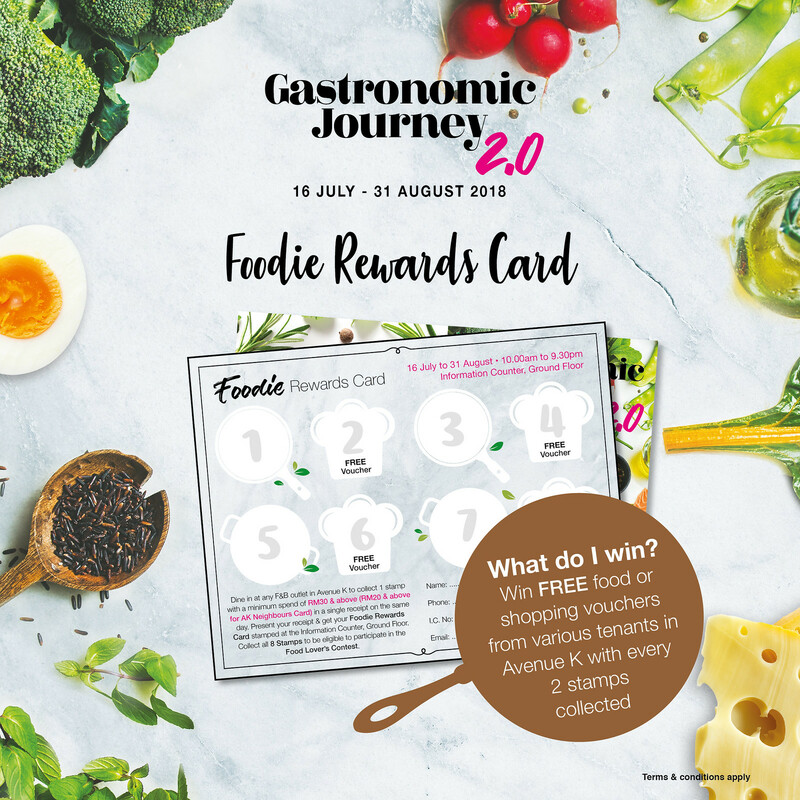 With over 40 food establishments under one roof, Avenue K celebrates the return of Foodie Rewards; a campaign that rewards you with FREE food, drinks, desserts and vouchers. 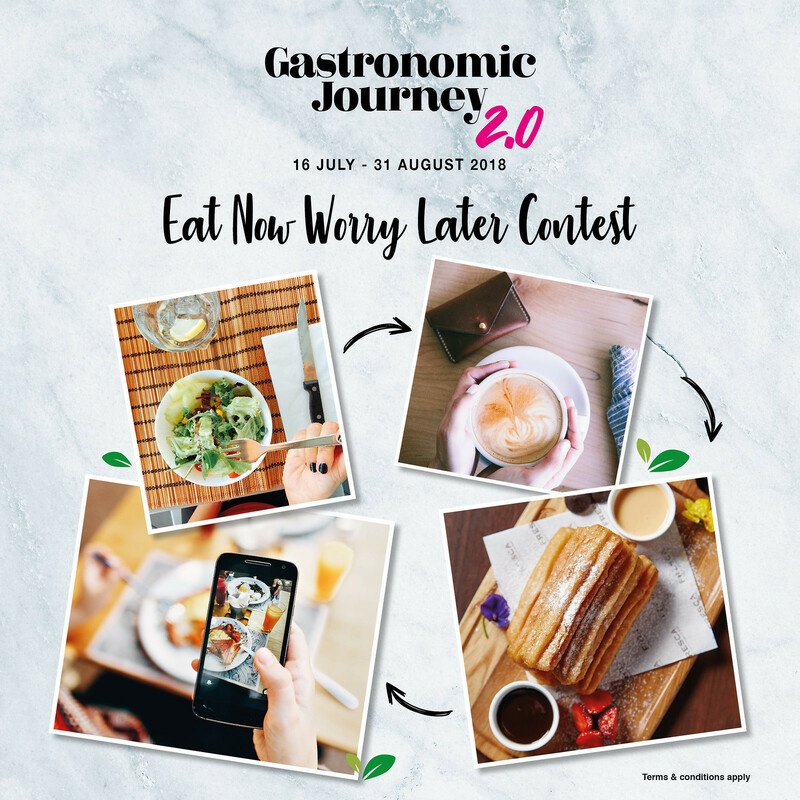 Just dine at the food outlets in the mall, collect eight (8) stamps via their Foodie Rewards Card and stand a chance to win a 5-minute Grocery Shopping Spree at Village Grocer (RM300 each)! 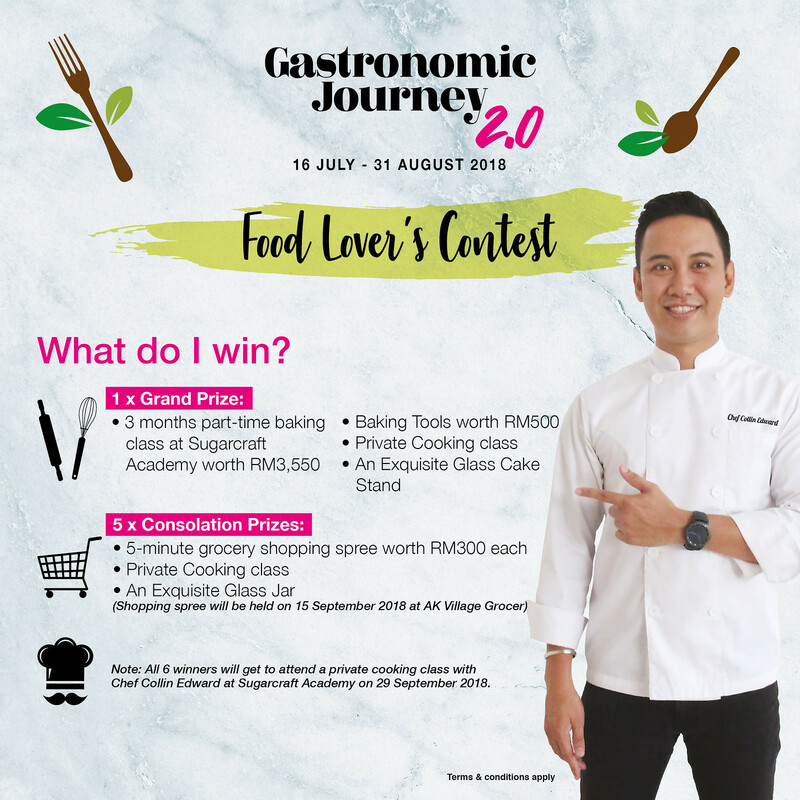 The Grand Prize winner wins a 3-month part-time baking course at Sugarcraft Academy worth RM3,550 and a set of baking tool worth RM500, on top of other goodies. 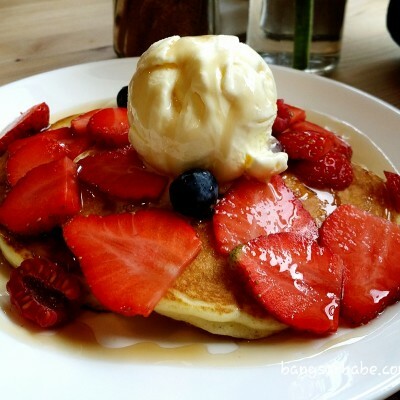 Read on to find out what’s on my list! 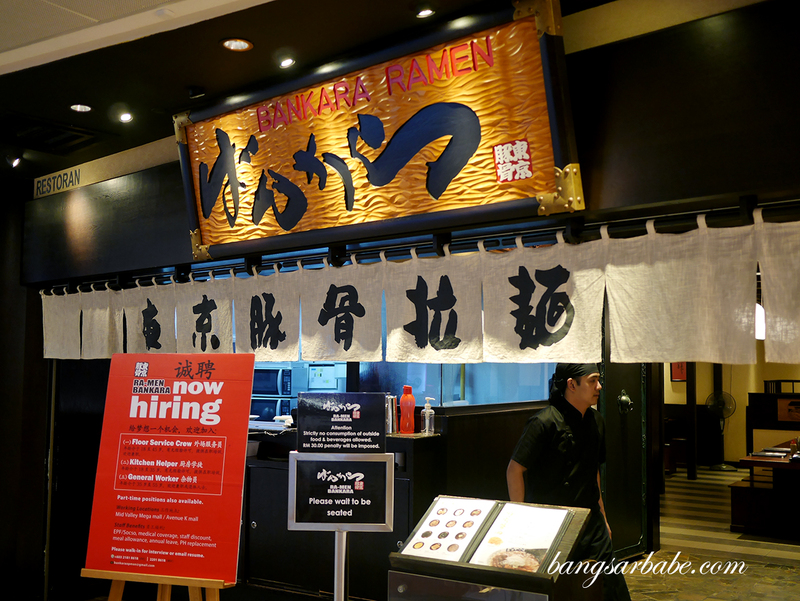 My favourite spot for ramen in KL, Bankara Ramen hits all the right notes when it comes to springy, toothsome noodles in thick porcine broth. 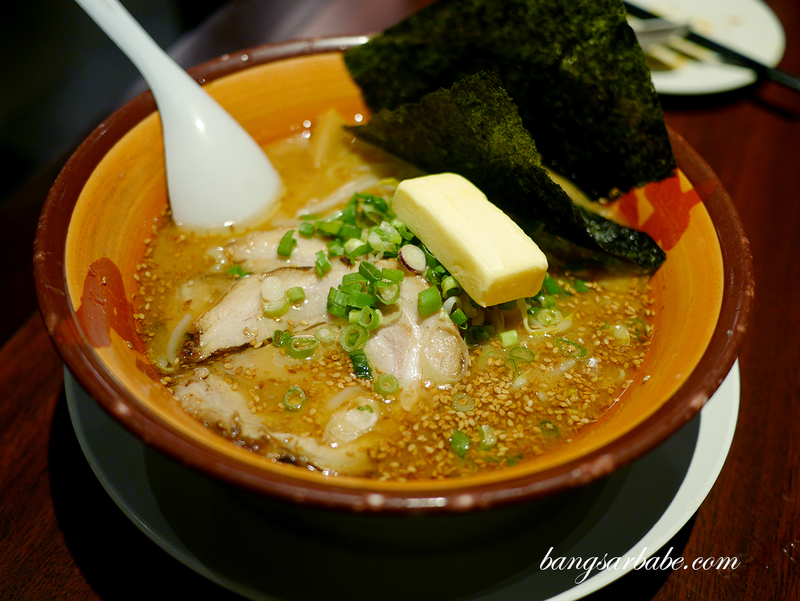 This time around, I tried something different from my usual – Shio Ramen (RM29), noodles in light salt broth. 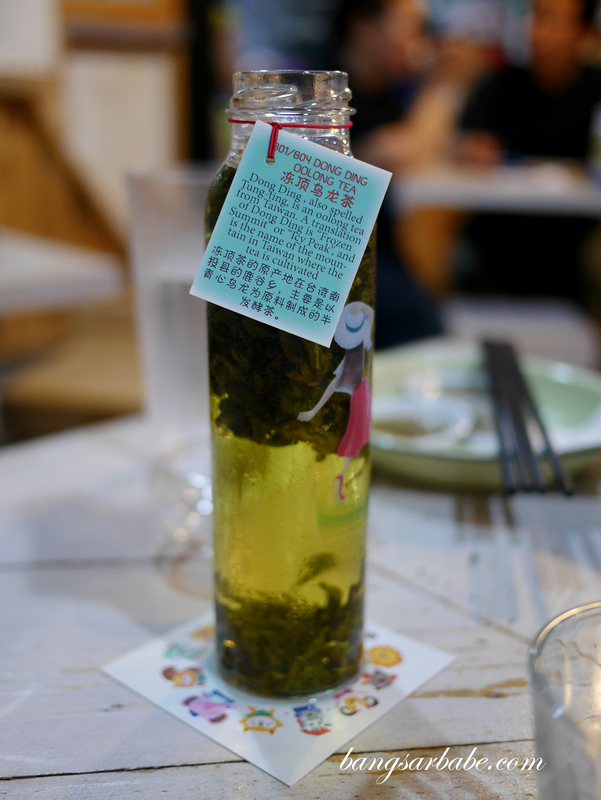 This version is clearer and thinner, flavoured with rock salt, alcohol and spring onions. 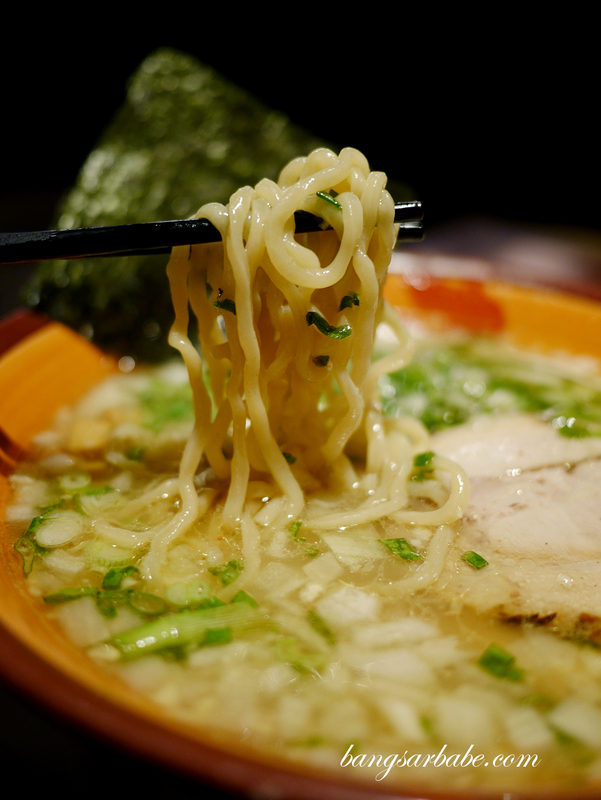 Bankara also offers Sapporo-style miso ramen that comes with a pat of butter; aromatic and flavourful with a sweet finish. 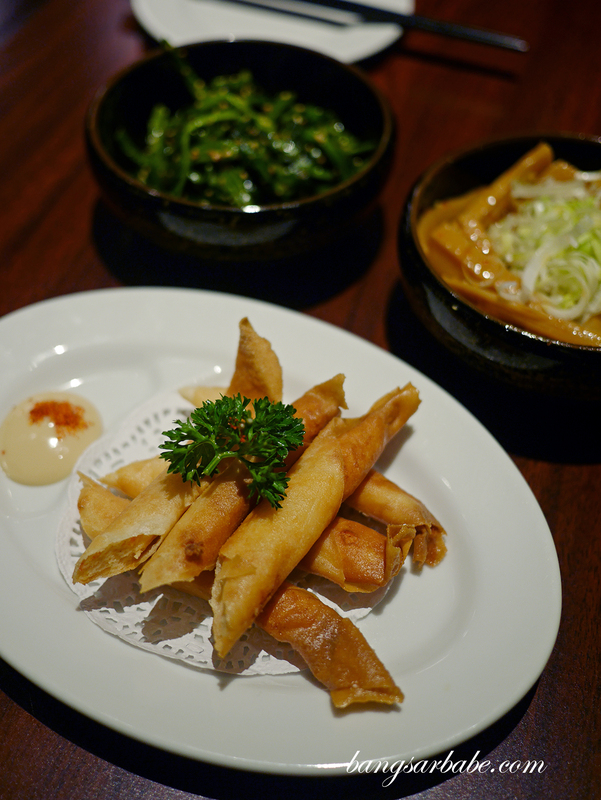 The fried kakuni is perfect for sharing if you’re dining with more pax. 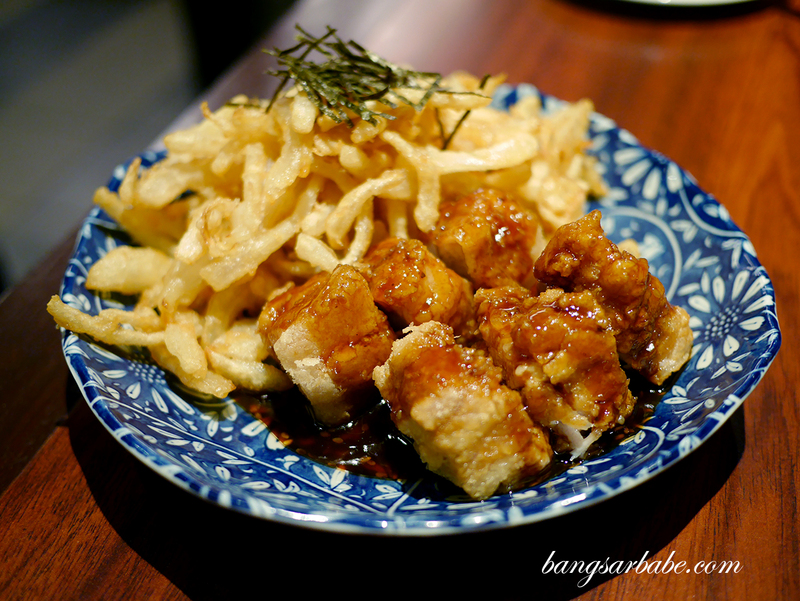 This starter of tender pork belly deep-fried till crispy and served with onion rings is one of the highlights at Bankara Ramen. 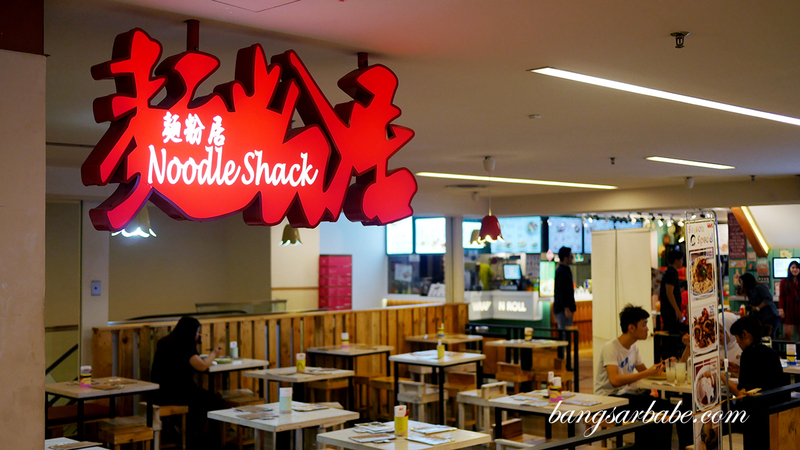 Noodle Shack in Avenue K serves pan mee in various styles and is especially popular among the weekday lunch crowd. 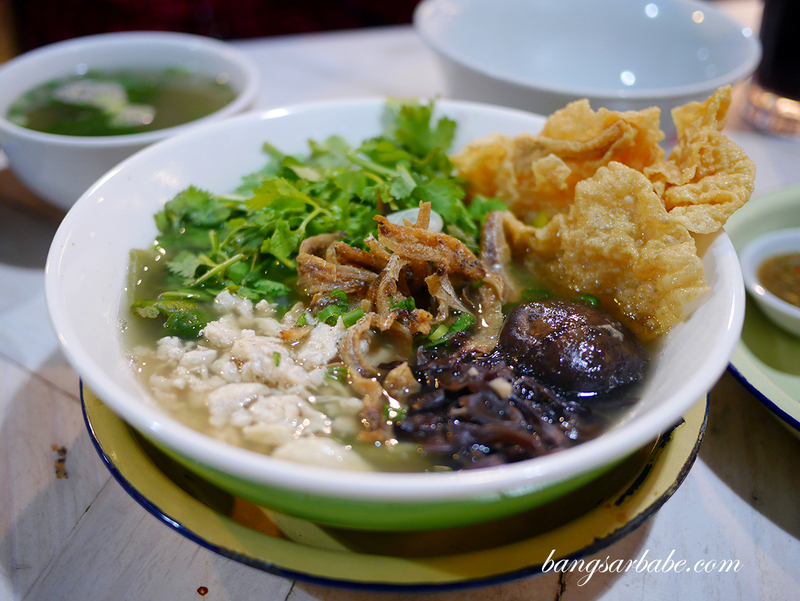 Their house special is the Hakka Pounded Tea Pan mee (RM15.90) – I’m generally not a fan of lui cha but rather enjoyed Noodle Shack’s version with pan mee. 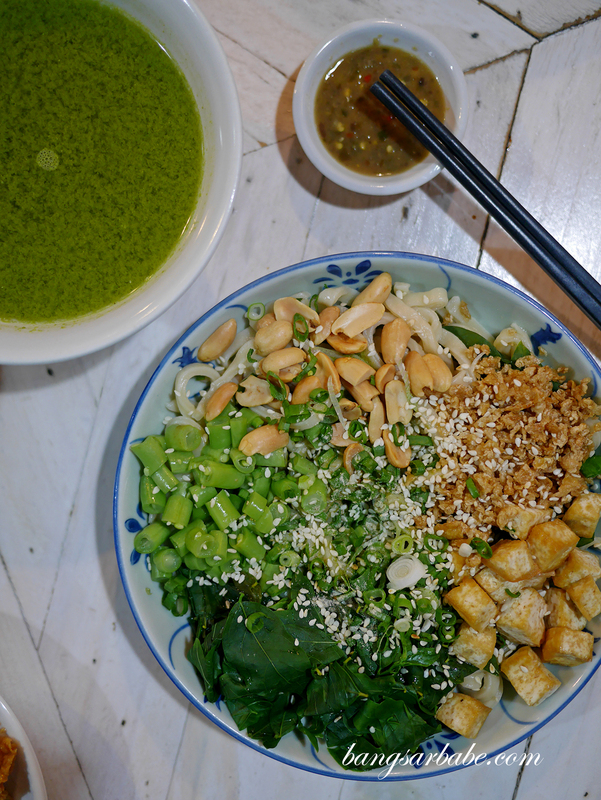 There’s a nice balance between vegetables, nuts and also noodles so you get clean flavours with toothsome noodles in each bite. 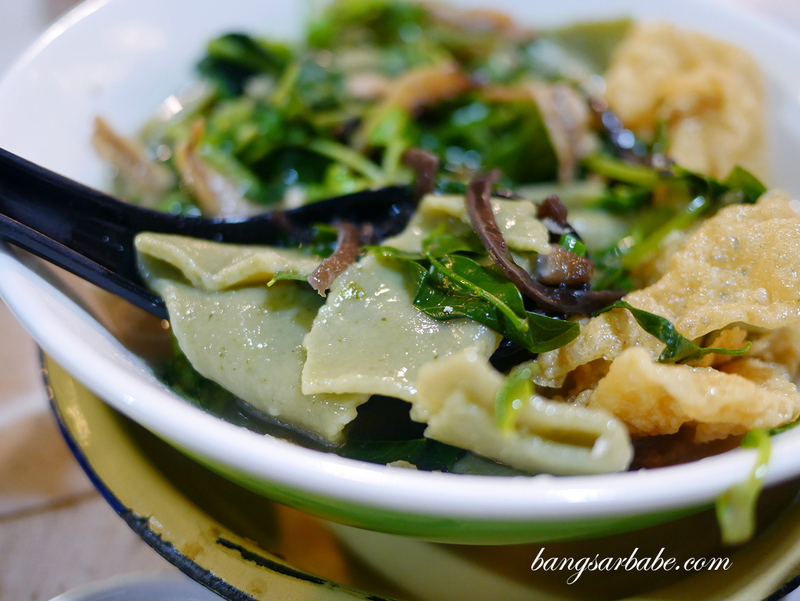 Fans of coriander would like the Coriander Hand Torn Noodle (RM15.90) where the pan mee is flavoured with the herb and served in a light anchovy broth. 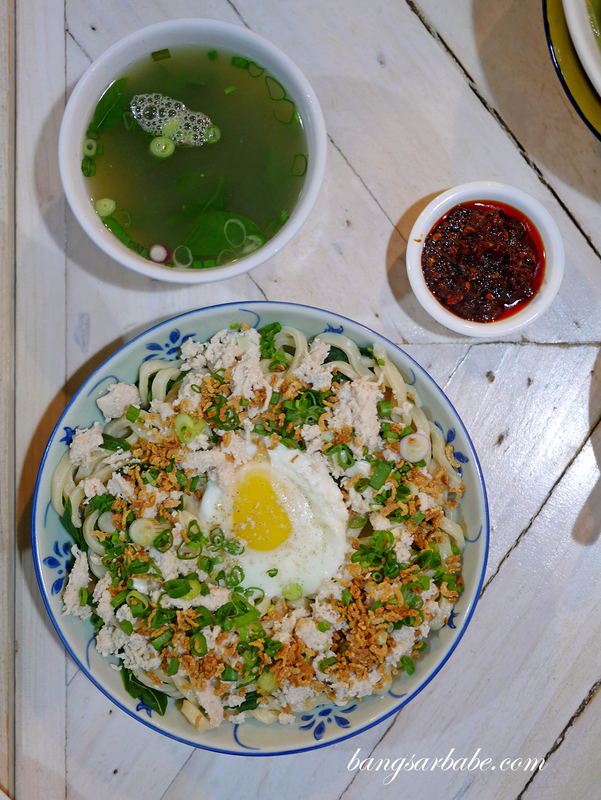 Chilli pan mee is also available (RM13.90) and it comes with a poached egg for double the pleasure. 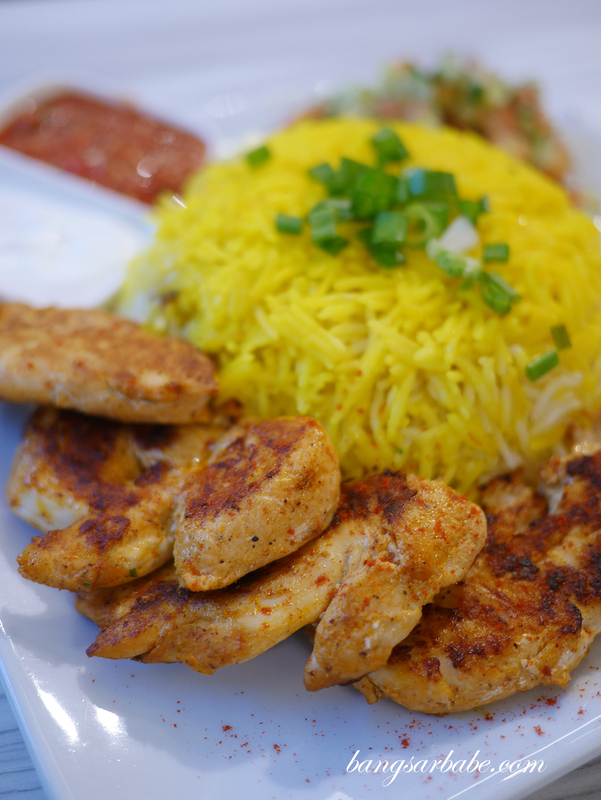 They make their sauces in-house and the chillies pack a wallop! 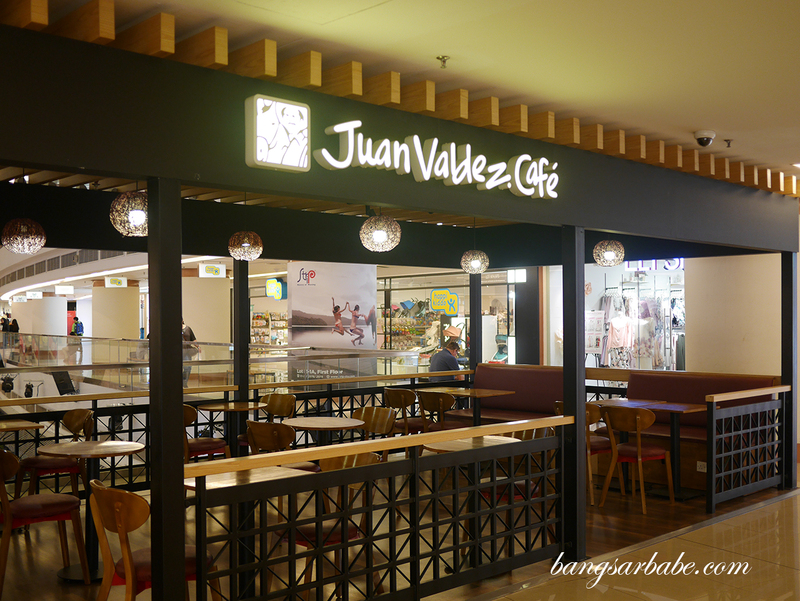 Did you know that Juan Valdez is a fictional character representing an association of coffee growers in Colombia? 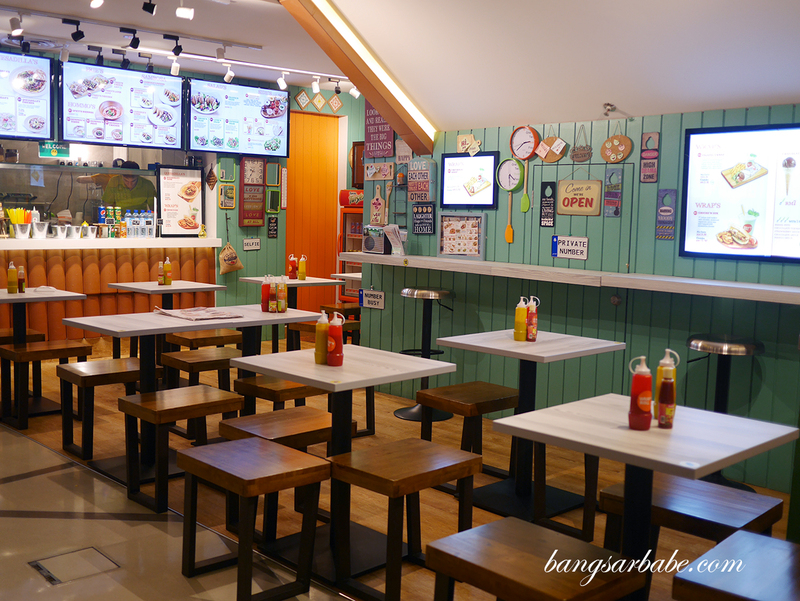 This café chain has more than 300 outlets globally, including one at Avenue K Shopping Mall. 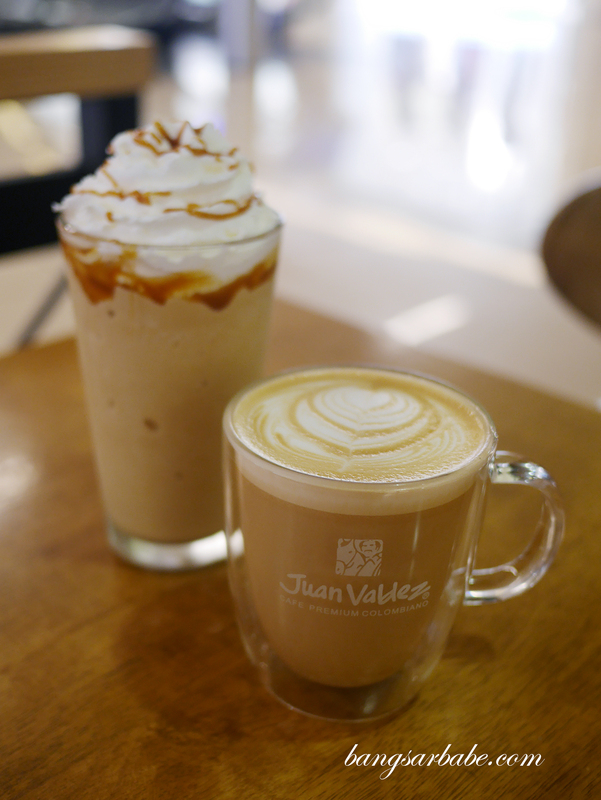 Juan Valdez uses coffee beans from the Colombian coffee regions of Huila, Cauca, Antioquia and Santander, and Latte Arequipe (RM17) is said to be a must-order. 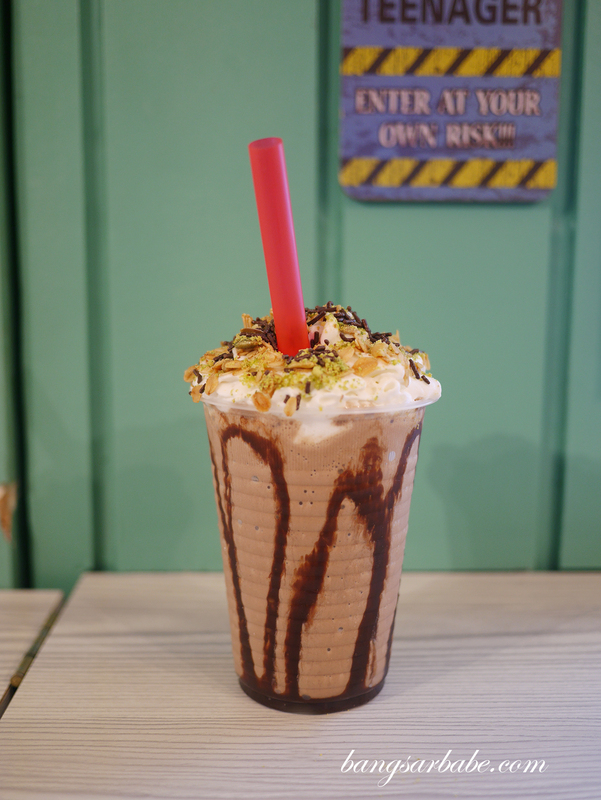 You get a smooth cup of single origin coffee with dulce de leche and caramel for a rich finish. I recommend going for the hot version as you get to really take in the aroma of the beans. 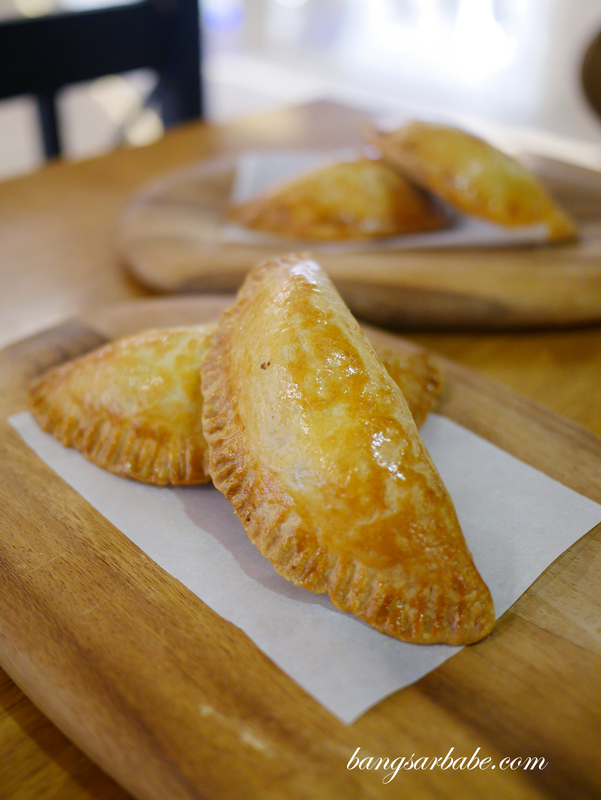 Juan Valdez also serves Columbian snacks, like arepa, empanadas and almojabana if you’re looking for a bite to go with your coffee. 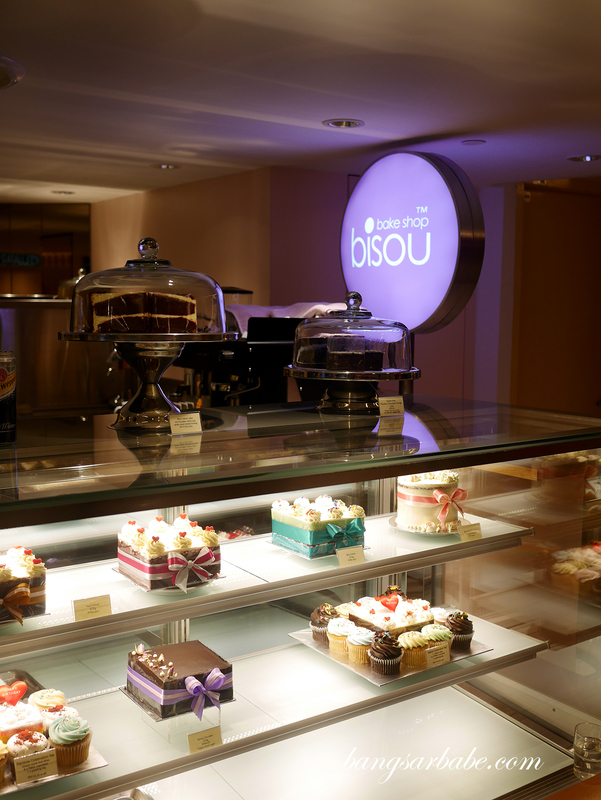 It is easy to spot Bisou as you exit the KLCC station via LRT – located on Level C, the newly renovated outlet is a pretty sight with baked goods on display. 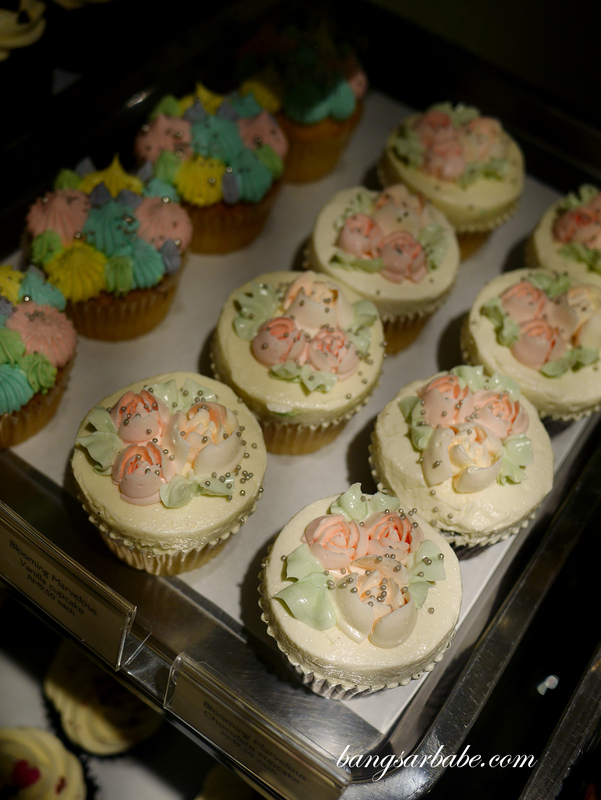 From cupcake of the month to their luxe range, each cupcake is baked with love and elegantly decorated for a photo-worthy moment. 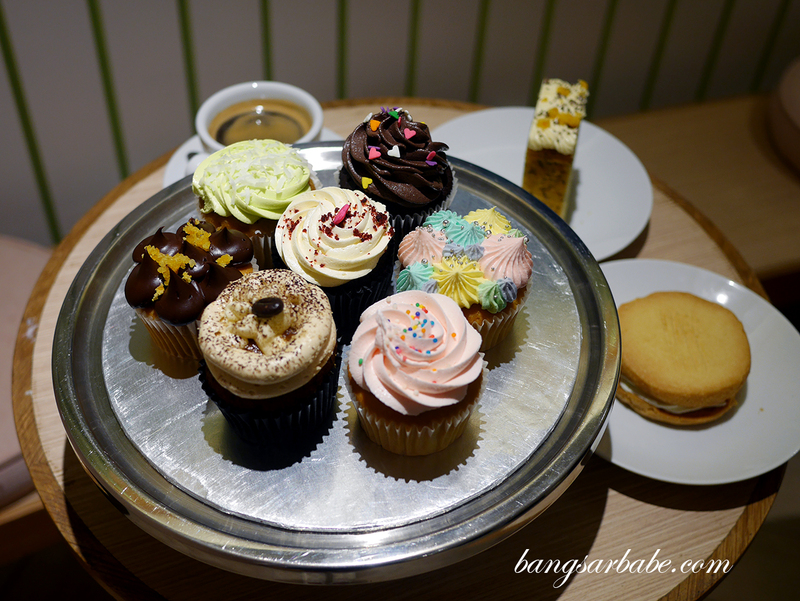 My personal favourite is still vanilla sky (RM7), a vanilla cupcake with vanilla frosting in pastel shades. I’ve been eating this for years! If you want something more decadent, go for the Banoffee (RM9.50) for luscious bites of banana cake, caramel filling and espresso cream cheese frosting. 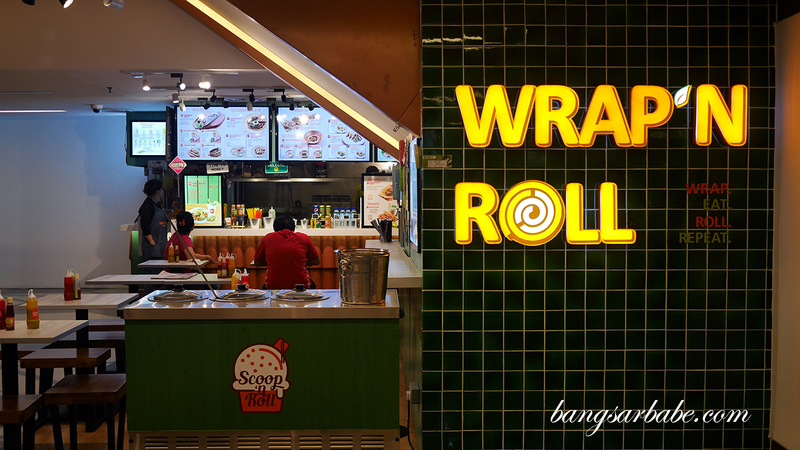 Wrap ‘N Roll serves Middle Eastern cuisine, like lamb wraps, basmati rice and hummus with pita bread. 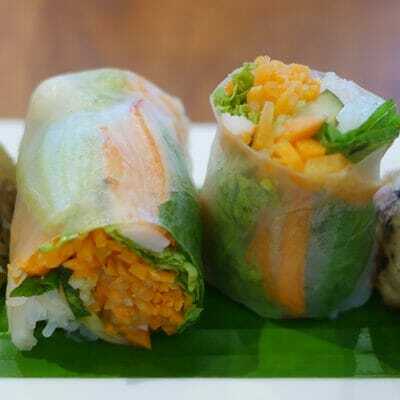 Food is prepared to order so you’re assured of freshness all the time. 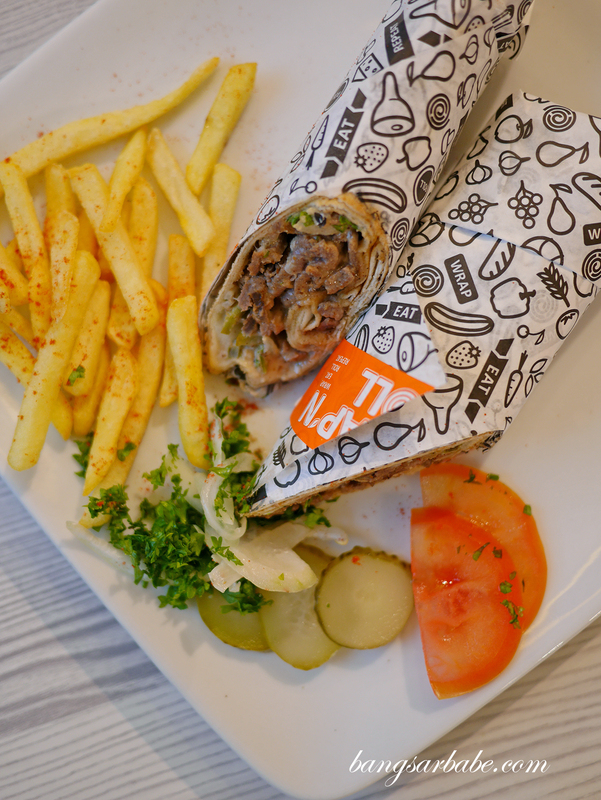 My personal recommendation is the Lamb ‘N Wrap (RM13.90 – ala carte) where lamb slices are wrapped in lightly toasted pita bread along with vegetables and tahina sauce. 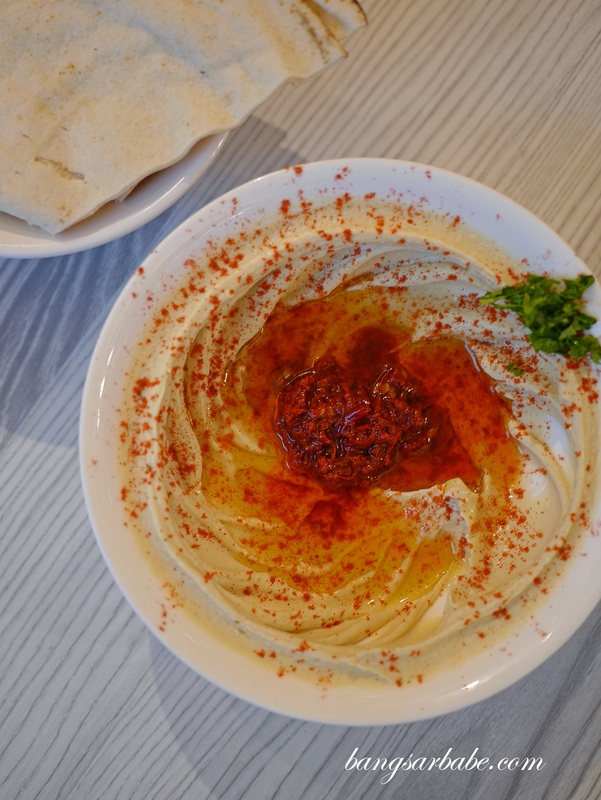 I like the spicy hummus (RM11.90) as it’s adequately thick, creamy and properly seasoned so there’s plenty of flavour to go on the pita bread. 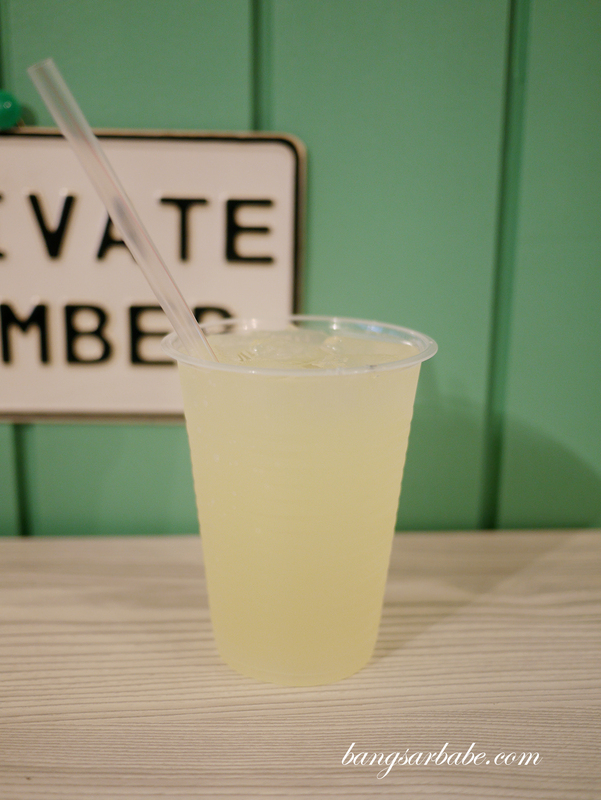 The lemonade (RM5) makes a good thirst-quencher on a hot day – go for the mint version as it’s more refreshing!